Hey there, friend, and welcome back to our little homebrew podcast! Last week was our first episode of 2019 but this week brings back the return of the Chief Keg Washer of Kegconnection.com himself, Mr. Todd Burns! We are so excited that all three: Joshua, James, and Todd are back this week to discuss all things 2018. 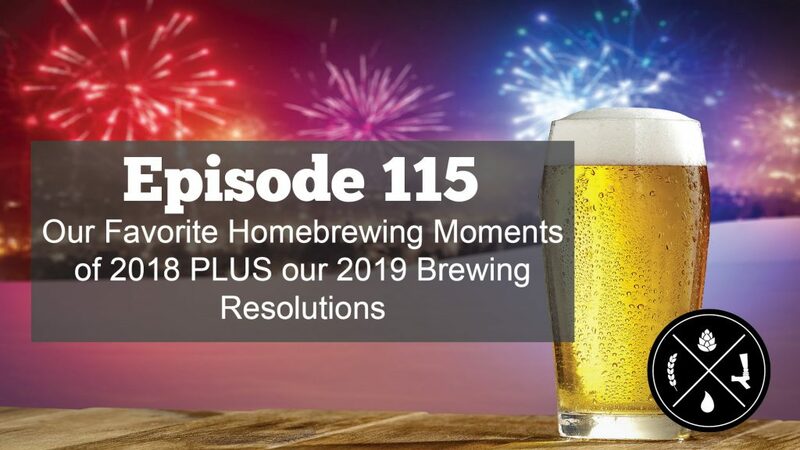 We discuss our favorite homebrew moments of 2018, our favorite equipment of the year, favorite beers brewed PLUS we go into what we hope to get our of 2019. It’s fantastic to have the whole gang back and we’re proud to present this episode to you!